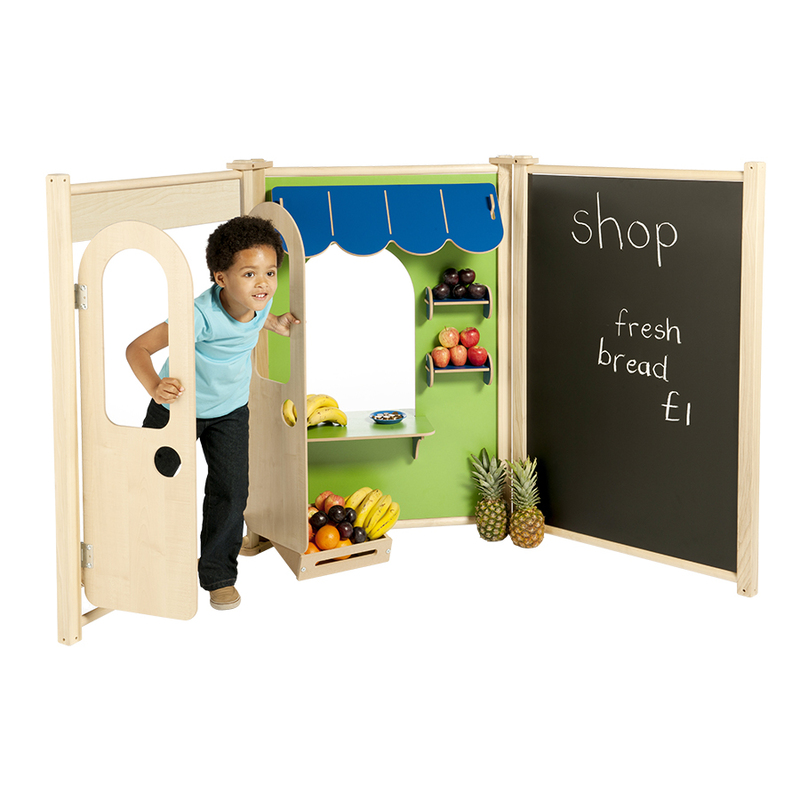 The shop themed role play panel set includes the double doors, counter and blackboard panels and is ideal for creating a small world role play area in your school or nursery. 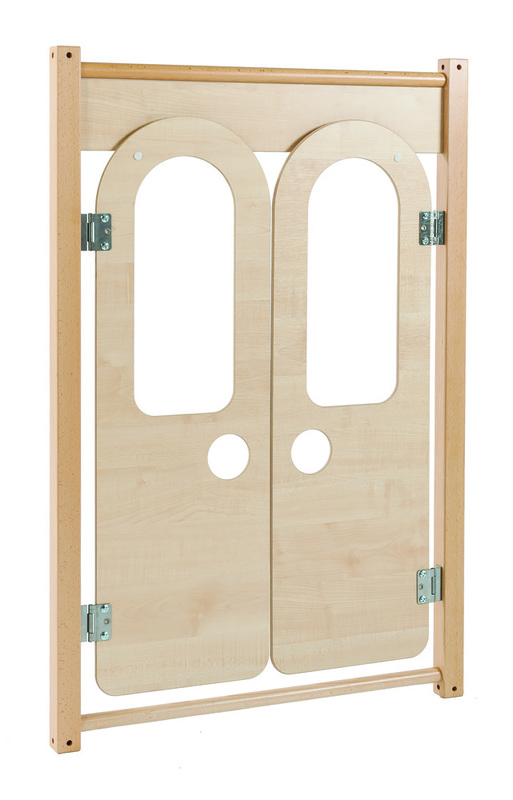 Linked with an innovative modular linking system the panels can be interchanged with any role play panels in the range. 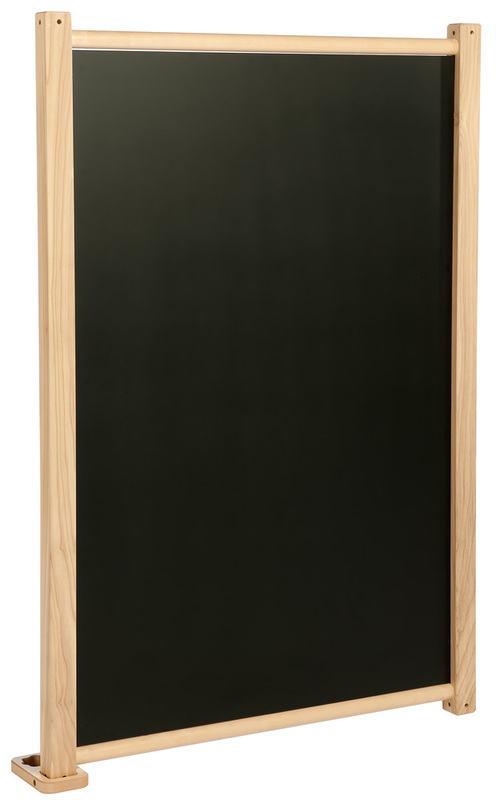 Panels are manufactured in the UK using sustainably sourced solid wood for maximum durability and longevity. Suitable for children aged 3 and older. 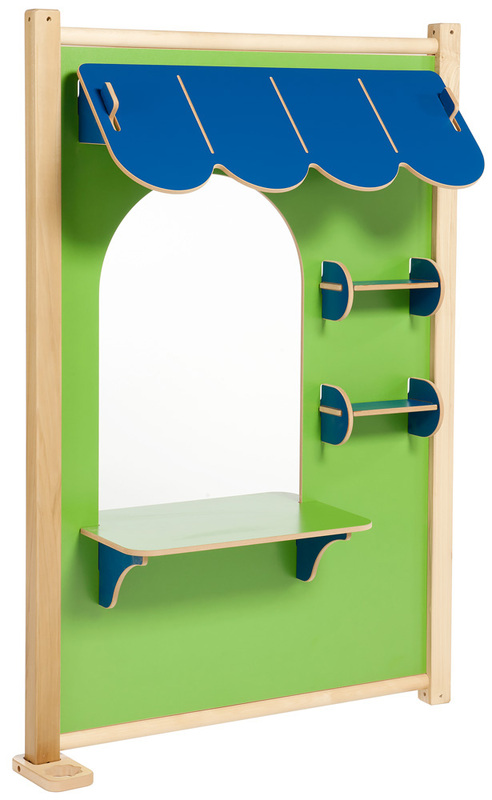 Please note: any toys or play equipment featured in the product images are not included with the play panel shop set. For more information please Contact Us or call us on 01733 511121.